It was crazy. We didn’t have a tent. The show was outdoors. How risky was that? We had 85-year-old bleachers from Soldier Field that tended to flip if not weighted correctly. We were selling tickets and concessions while trying to make sure the bleachers didn’t see-saw. We had two days, four shows. The weather was perfect and the community showed up in droves. At the end of that weekend, we not only covered the costs, we netted $18,500! After that first performance, I was in, hook, line and sinker. I’ve been a passionate supporter of Midnight Circus in the Parks ever since. My twin girls have grown up with the Circus. They were 8-months-old that first meeting. They are now twelve and like to joke that they and the Jenkins’ children, Sam and Max, could run Midnight Circus in the Parks. As Midnight Circus in the Parks’ Community Liaison, I get to know each community by the people, not news headlines. Whether in Englewood or Independence Park, I get to see families and neighbors coming together to enjoy the Circus and enjoy each other. When we were building up to the show in Ogden Park, we met the city champion Ogden Park Vikings football team as they came off the bus. We gave them water bottles, popcorn and tickets to the show. They came to the show and many of them volunteered at the Circus in Ogden Park as well. That is what this program is about. 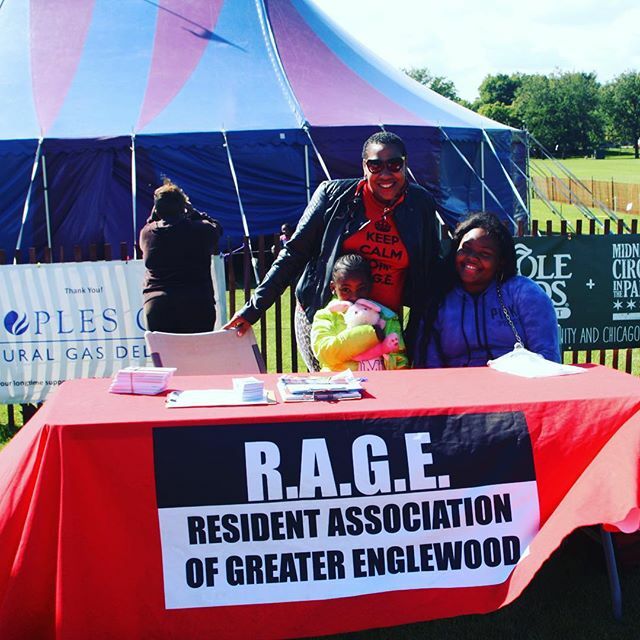 Year after year, show after show, we have been able to be a part of building community and raising funds throughout parks and neighborhoods all across Chicago. 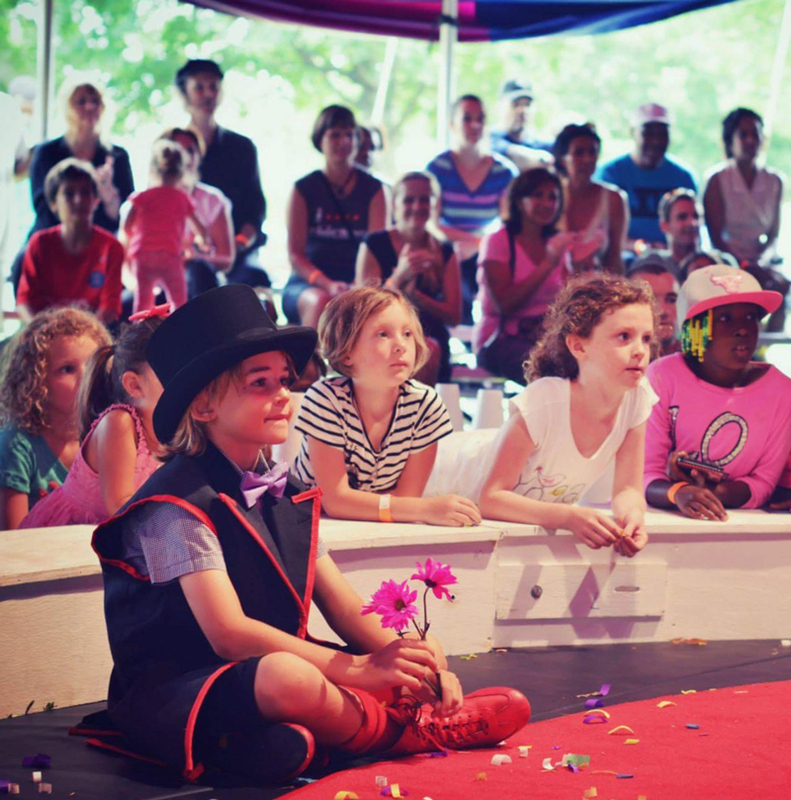 The Circus is a part of my family, from meetings, performances and countless hours organizing. It has been since that very first meeting. I’m blown away by how Midnight Circus in the Parks has now become a family tradition for people all across Chicago. People make plans around the Circus- vacations, parties. They come back year after year. Their children get to grow up with the Circus too.